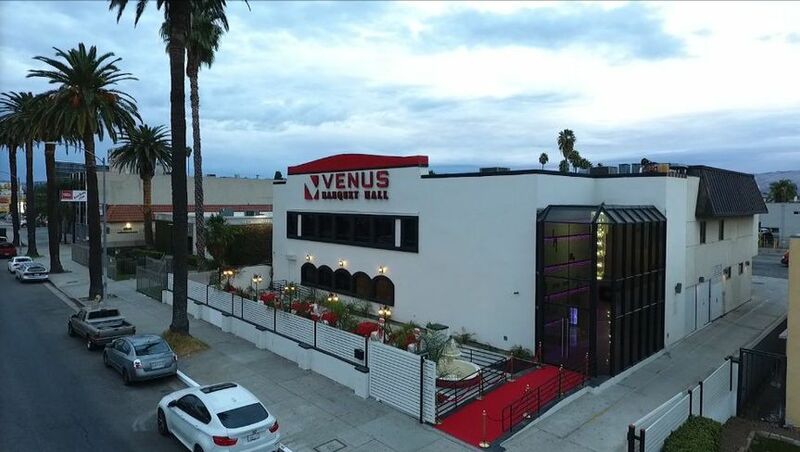 You won't find a more spacious wedding venue in Winnetka, California than Venus Banquet Hall. 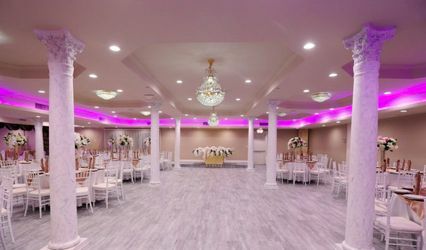 Offering the perfect space for your bridal shower, ceremony, reception or rehearsal dinners, this venue will welcome you and your guests into a lavish world of celebration complete with first-class service. 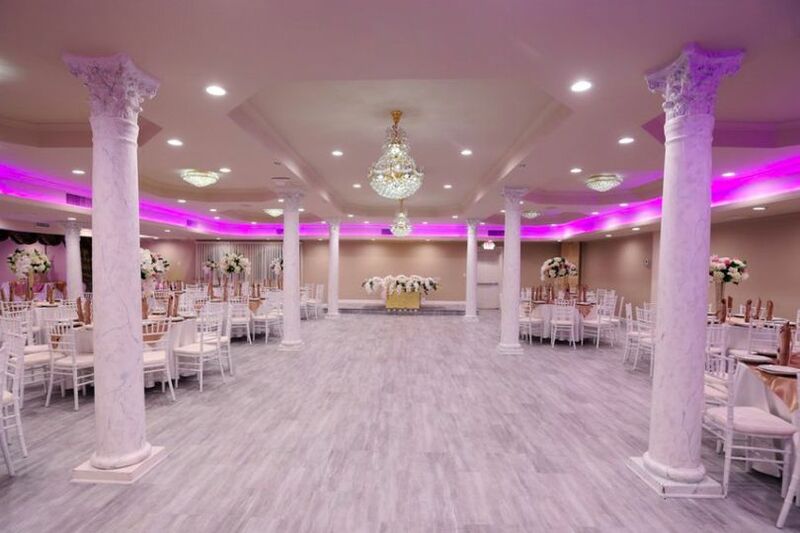 Whether you're looking for a classic feel with majestic Roman Corinthian columns and arched palladium-style windows or a more modern look with special effects and the latest advances in LED lighting, Venus Banquet Hall will have exactly what you need to make your big day unforgettable. 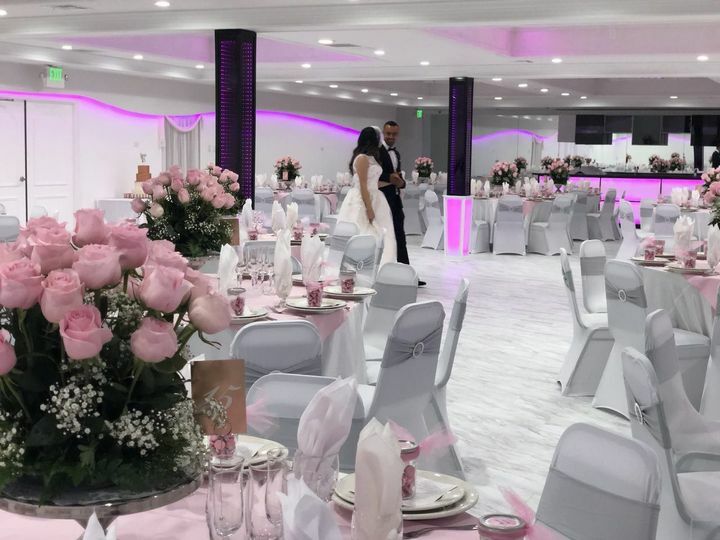 Venus Banquet Hall offers two event spaces--the Classic Banquet Hall and the Modern Banquet Hall--each holding up to 300 guests. 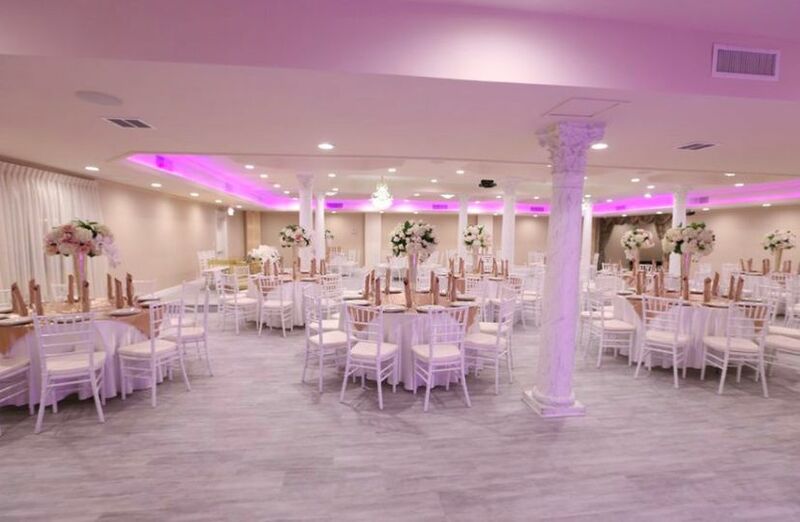 Each facility comes with custom lighting, with a flick of a switch, your comfortable, subdued tone can transform into a party filled with plenty of dancing. 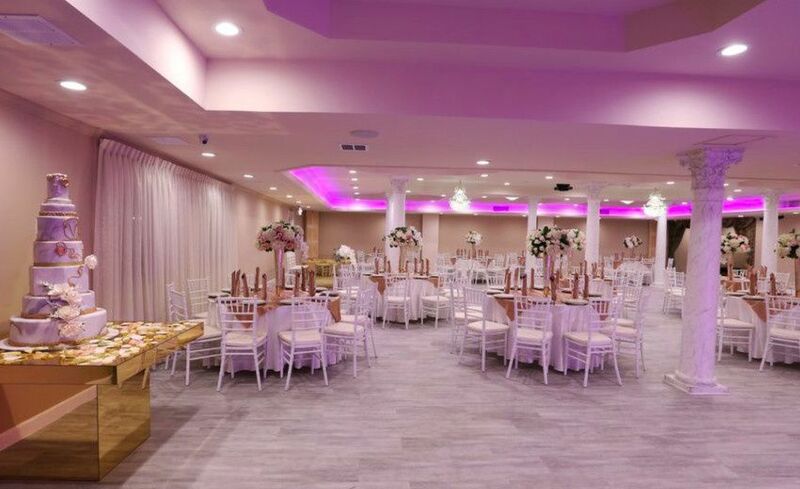 With a menu of nearly 100 perfectly prepared, ethnically diverse foods and four extensive catering packages, you can easily customize the perfect menu for you and your guests to enjoy. 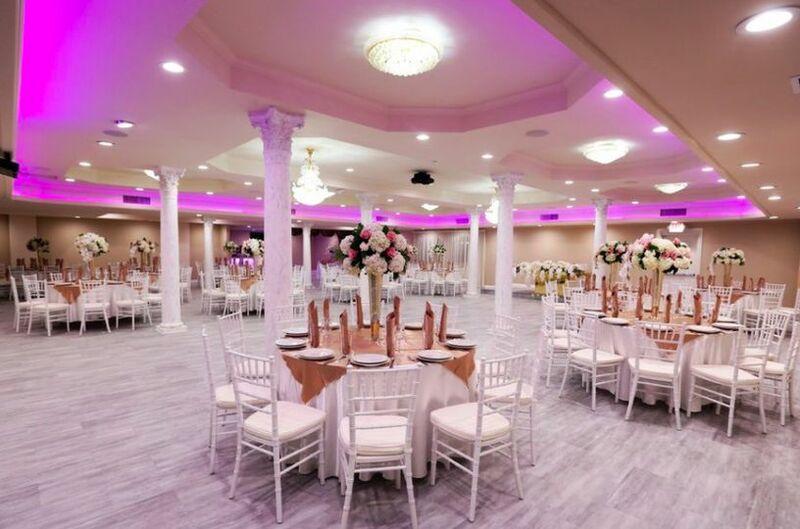 From Mexican to Chinese or Armenian to American cuisine, Venus Banquet Hall can make it happen. 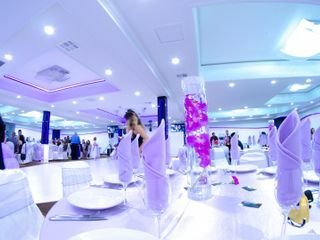 The venue offers tastings in order for you to choose your dream menu. 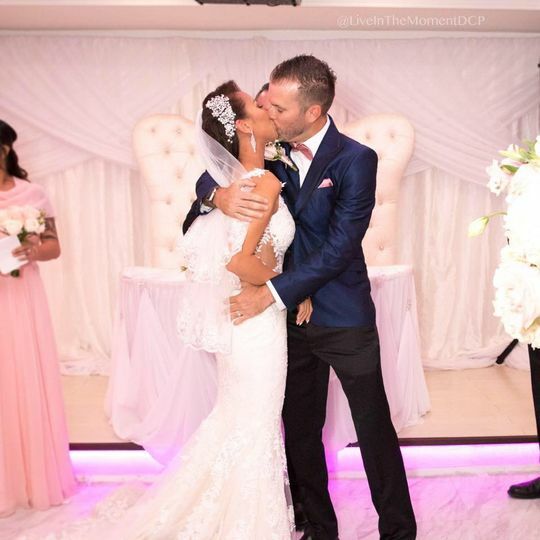 Along with the wedding packages you can choose from, Venus Banquet Hall also offers decor that can perfect your wedding vision. 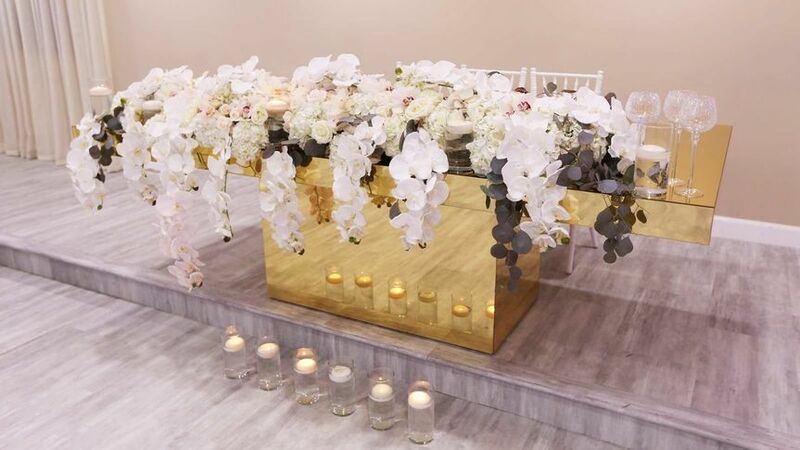 From centerpieces, aisle markers and runners to audio equipment and even a photo booth, your big day will be a hit. 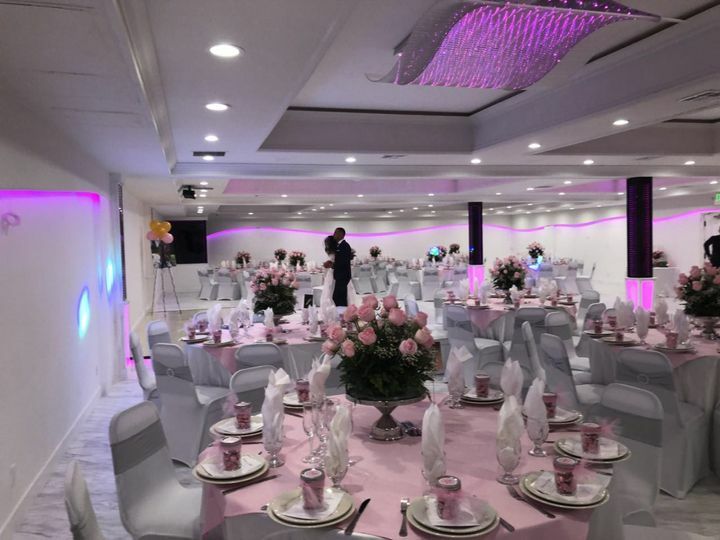 Venus Banquet Hall’s newly updated LED lights can also do a number of things. The LED floor-to-ceiling columns can dramatize the room with intense, bold beams of light or even create a cloud-like effect to give you the sensation of celebrating in the clouds. Hands down, best service I had got in years, loved their professionalism, everyone that worked there was so nice and helpful, they helped me every step of the way.